The City West Hotel is a significant development for the hospitality industry in the city, drawing 1000s of visitors per year. Due to growth of business and demand, the hotel opted to extend the current building to accommodate additional guests. 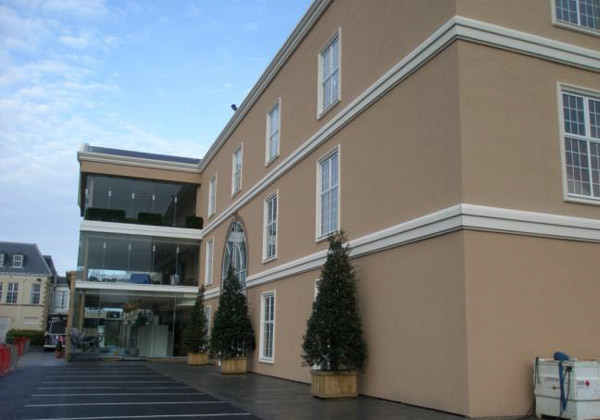 Multi-Pro XS was used on the extension to the City West Hotel as the structural sheathing board which the external wall insulation would be applied. 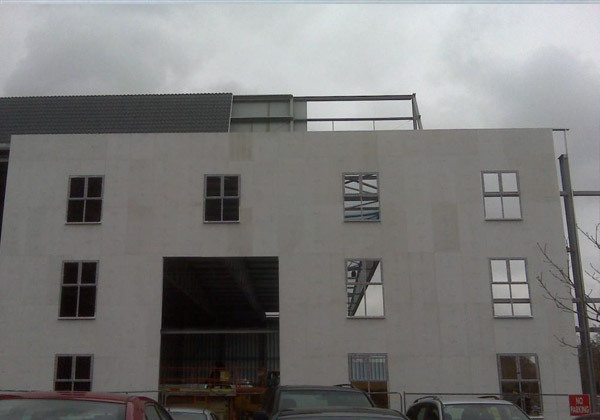 The Client chose to fix the boards and EWI system to a steel frame for its speed of build where Multi-Pro XS was chosen because of its superior strength to weight ratio, coming in at 20% lighter than competing products. In 2016, the City West Hotel in Dublin made an investment of £13 million for an extension. 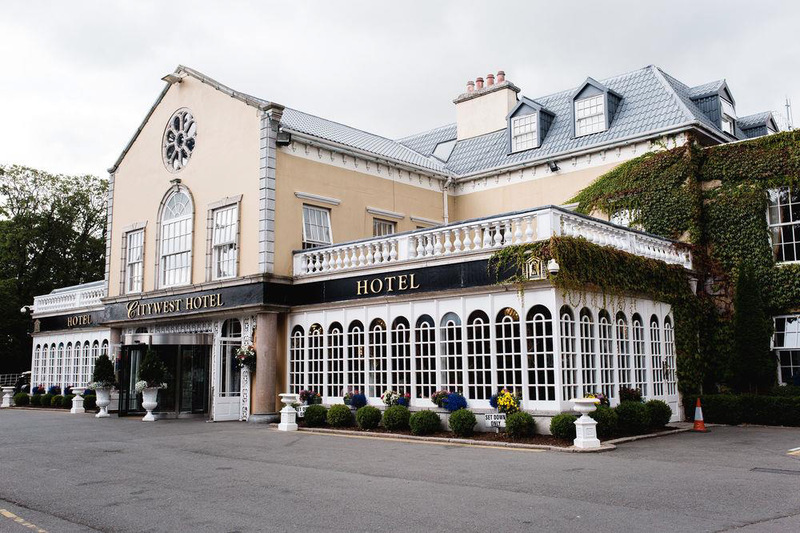 The investment follows Citywest’s acquisition in 2014 by Tetrarch Capital, an Irish-owned property firm, whose hotel and leisure division, Tetrarch Hospitality, operates and manages the 764 bedroom hotel. The Resistant Multi-Pro XS board was specified for the City West Hotel because of it’s durability and high strength and racking properties. The boards have high fire protection offerings and their breathability and ease of use were also desirable for the project. The boards have exhibit no harmful dust when cut so was seen as the safer option for the purpose. As the boards are easy to cut by the score and snap method, it meant the installation process was much more efficient compared to using boards which required the use of power tools or specialized cutting blades, especially when it came to working at heights and transporting equipment from ground level to the upper levels of the building. Multi-Pro XS is tested to BS EN 594 for racking strength, is A1 Non-Combustible, has a low environmental impact and provides a stable substrate to bond various finishes and therefore was the ideal board for this project. 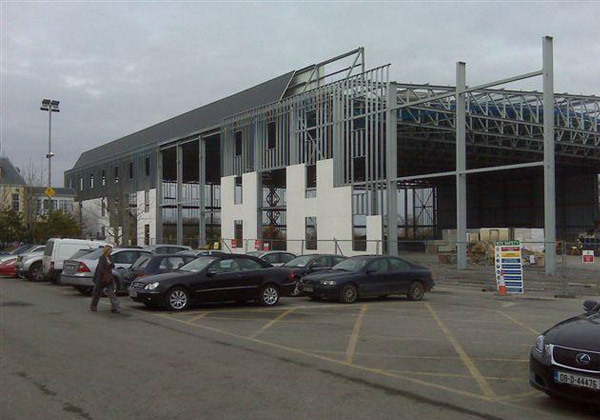 From this £13 million extension to the City West Hotel, there was 84 jobs created for local people.